Between the new website and today’s Ms. Fortune reveal, this has been a pretty big week! We’ve got another round of fan art for you, and be sure to check out our YouTube channel a bit later for the latest Friday Night Fight! Remember, you can submit your own fan art to us directly by sending it to fanart@revergelabs.com. In particular, we’d love to see some fan art of Ms. Fortune’s new design – there wasn’t much out there before, so let’s rectify that, shall we? Hope you have a great long Labor Day weekend! 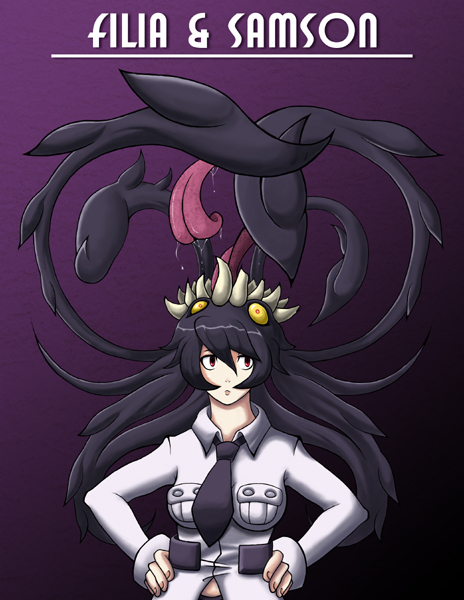 This great drawing of Filia and Samson was submitted by Ian Murray through our fan art e-mail! Someone with excellent taste commissioned this Peacock fan art from Noire-Ighaan! I think Mariel audibly squee’d when she saw this cute Parasoul fan art by Rauine! 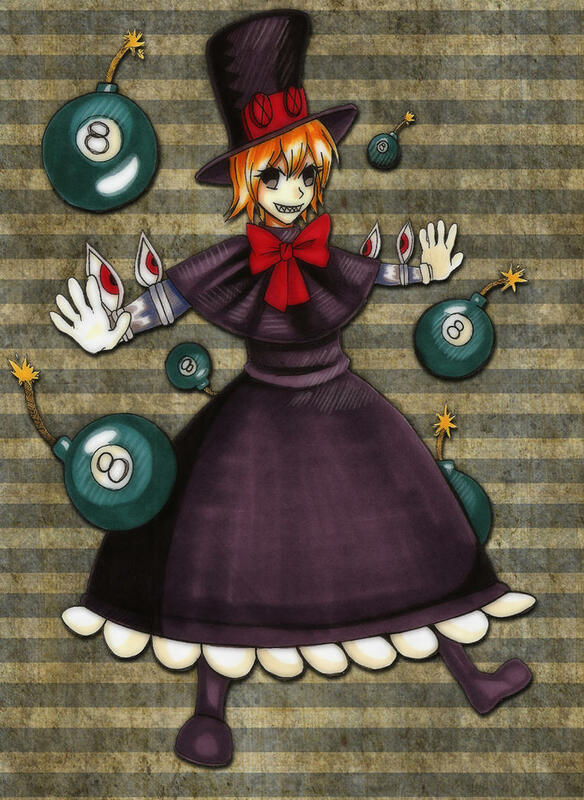 In Memoriam, we’re reminding everyone of Ms. Fortune’s old design with this great piece by Lostonezero. 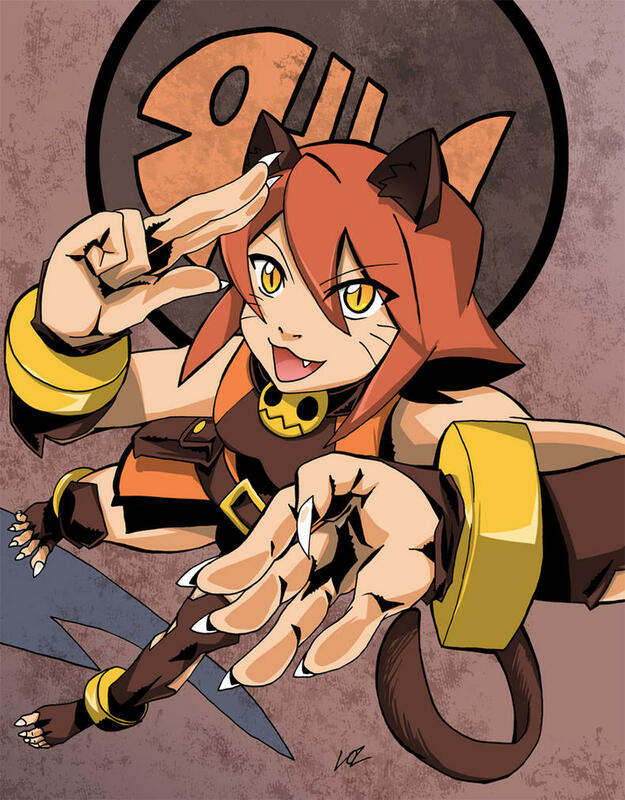 Now why does ms.fortune remind me of naruto. 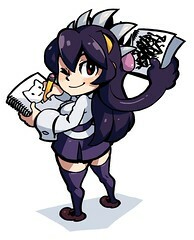 I like both art styles of Ms. Fortune but I want to know how she will “Make Limbs fly” lol. That Parasoul one is great. The face has a great subtle charm to it.